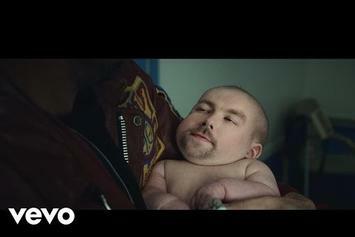 His latest song bumps and the video is real jokes. 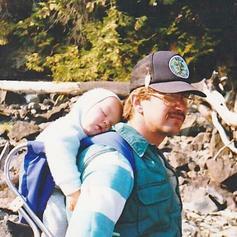 SonReal Pays Tribute to His Father with "My Friend"
SonReal gets sentimental with his latest. 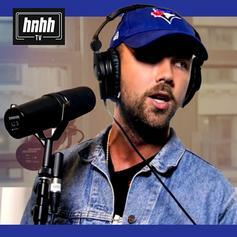 SonReal snaps on our latest HNHH Freestyle Session. 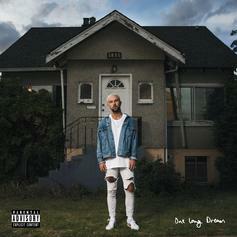 SonReal Tackles Sway's "5 Fingers of Death"
SonReal returns with a new collection of songs. 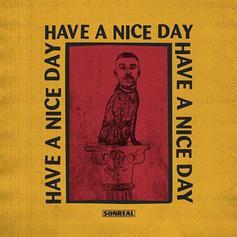 SonReal drops off good vibes in latest single. 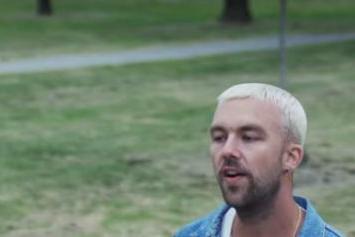 SonReal returns with new visuals for his track "Problems." SonReal returns with "Potential" visuals. 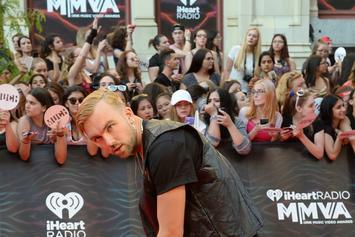 SonReal offers an incredibly entertaining video for "No Warm Up." Another Leak Off SRH's upcoming mixtape "No Big Deal" dropping June 5th. 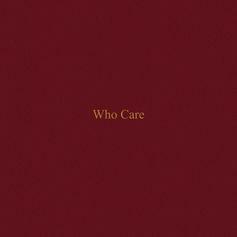 Peep Bishop Lamont Feat. Nate Dogg & SonReal "Faded" Video, the latest visual from Bishop Lamont. It dropped on Monday, February 7th, 2011. Bishop Lamont's future brightens with every new release, and Bishop Lamont Feat. Nate Dogg & SonReal "Faded" Video certainly isn't an exception. It's a fitting addition to a solid catalogue that Bishop Lamont has been developing since stepping foot in the game. We're excited to hear more. Listen to I'm Faded, the new track by Bishop Lamont featuring Nate Dogg & SonReal which was dropped on Sunday, January 9th, 2011.